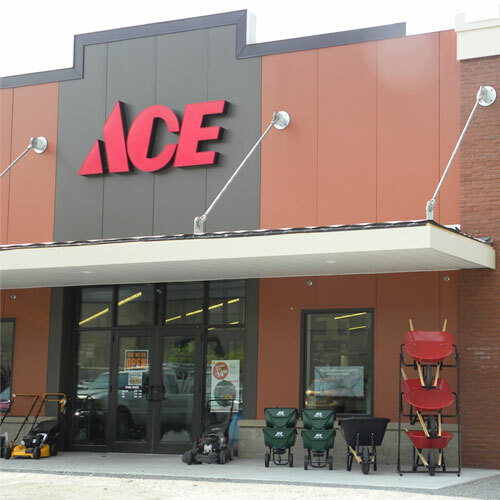 Ace 21/64 in. Dia. x 4-5/8 in. L High Speed Steel Drill Bit 1 pc.